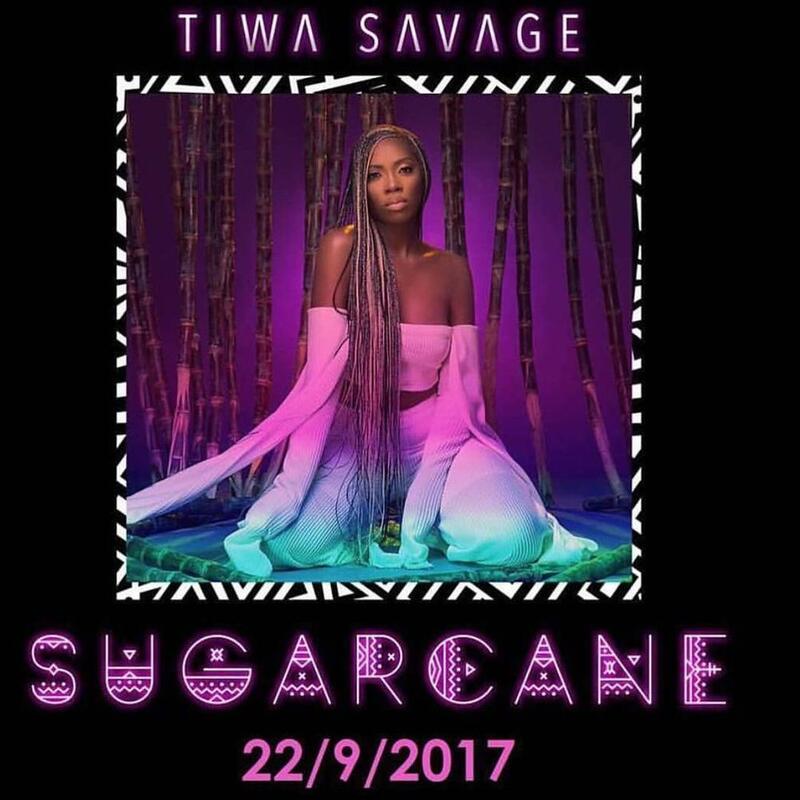 Tiwa Savage's New EP "Sugarcane" is out NOW!! 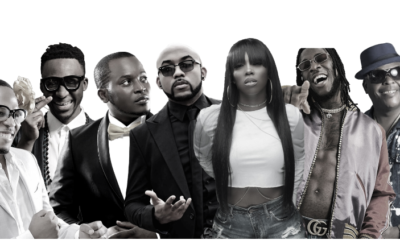 Mavin Records First Lady & ROC Nation signee Tiwa Savage has finally unveiled her latest body of work, an EP titled “Sugarcane“. 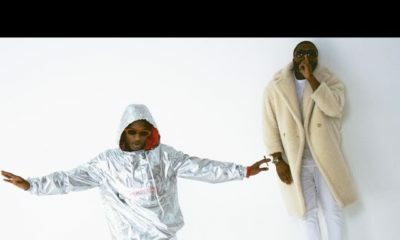 The new 6-track EP includes her hit single “All Over” as well as the much anticipated single “Ma Lo” featuring Wizkid & Spellz.